... / Uncategorized / Information Days 2019 – Travel by bus! Information Days 2019 – Travel by bus! On Friday and Saturday, 15th and 16th February, Slovenian education institutions are organising Information Days 2019, to provide to future high school pupils and students additional information regarding their education possibilities. 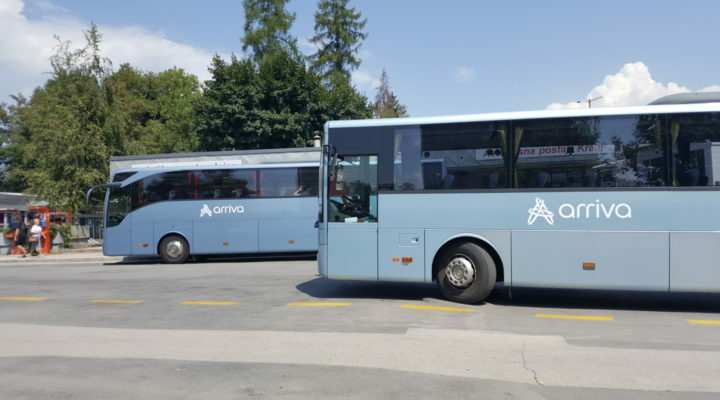 Travel safe and comfortable with buses of Group Arriva Slovenia to the chosen education institution and back home. Plan you trip with our Rout planner – On-line timetables. We wish you a safe and pleasant ride!